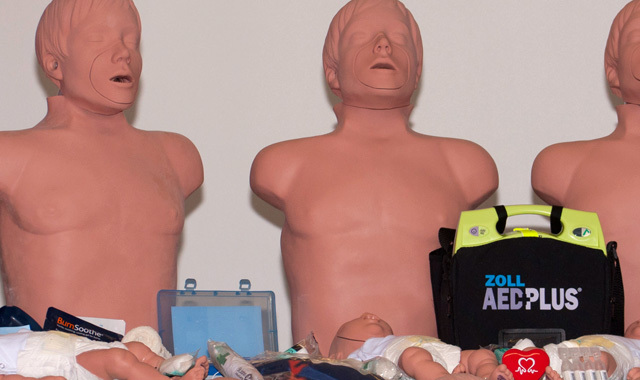 This course is designed to meet the HSE regulations for those wanting to learn how to resuscitate an individual who is having a cardiac event, has drowned, choked or has become unconscious. This is open to any member of the general public who wants to learn how to resuscitate and a gain a practical introduction to using an AED. 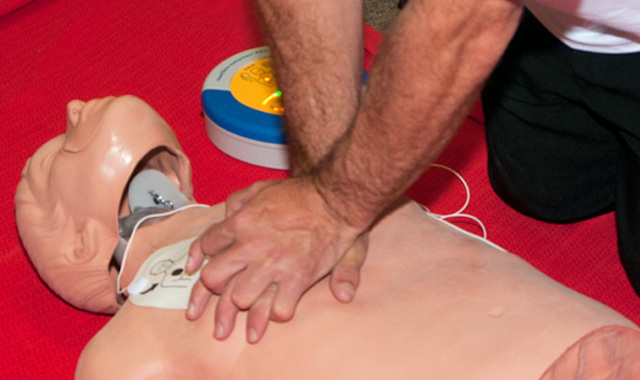 Training will also cover Cardio Pulmonary Resuscitation (CPR) and in-depth practical use of an Automated External Defibrillator (AED), and how to deal with a choking casualty.